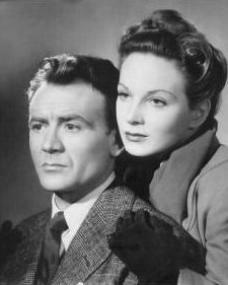 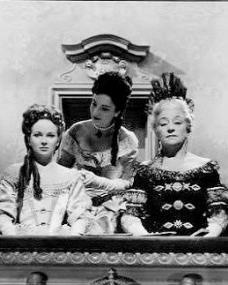 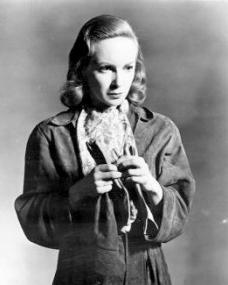 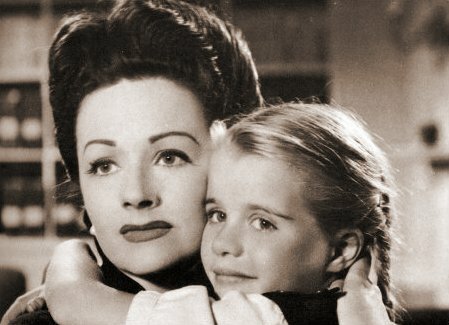 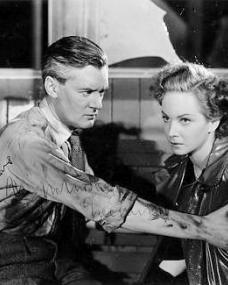 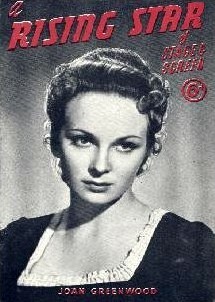 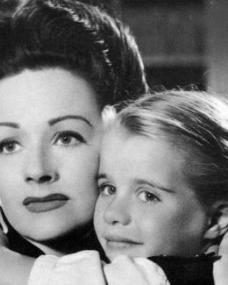 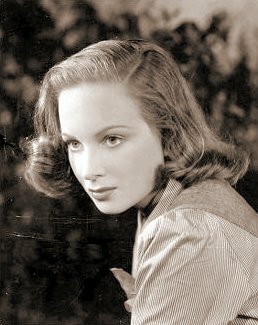 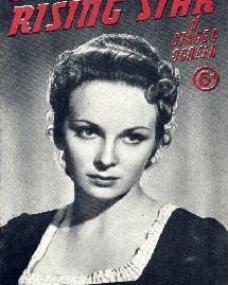 A Rising Star magazine with Joan Greenwood. 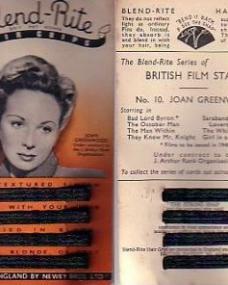 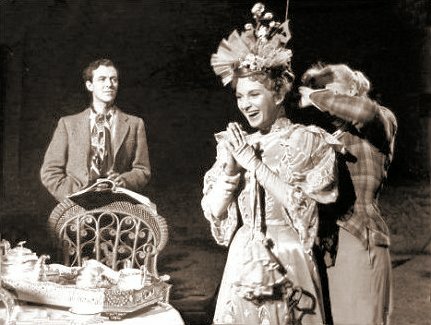 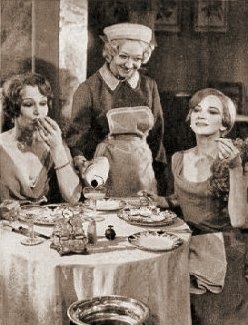 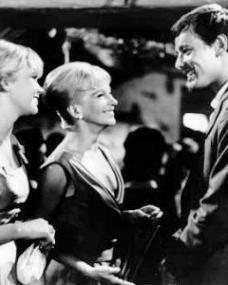 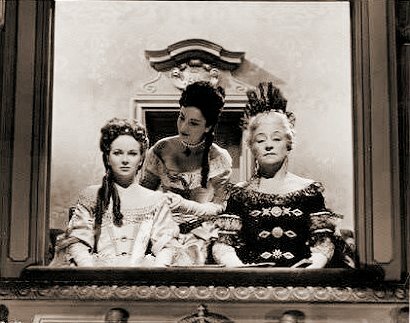 Picture Show magazine with Derek Farr, Joan Greenwood, and Nigel Patrick in Young Wives’ Tale. 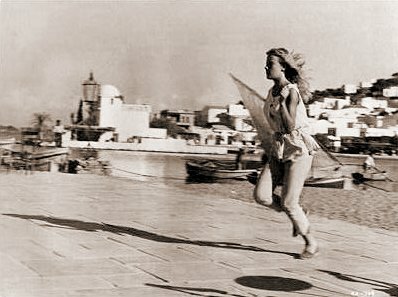 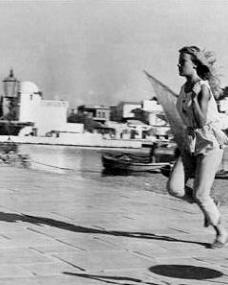 10th November, 1951. 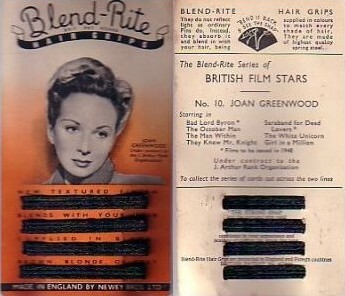 Photoplay magazine with Joan Greenwood. 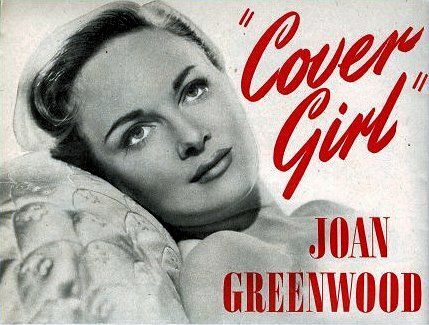 June, 1952. 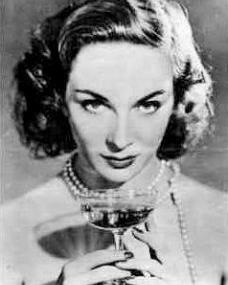 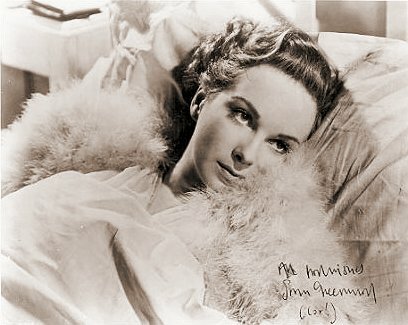 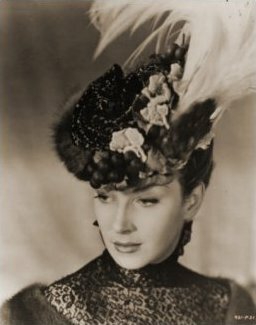 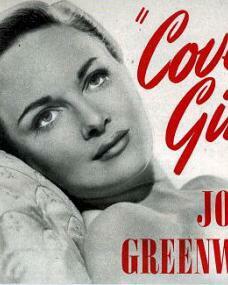 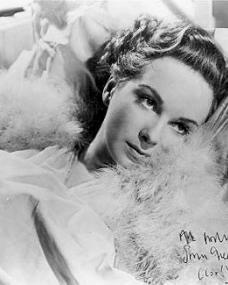 Cover girl Joan Greenwood. 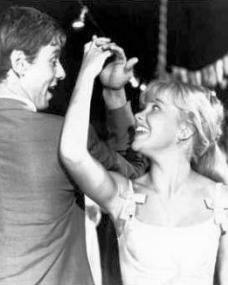 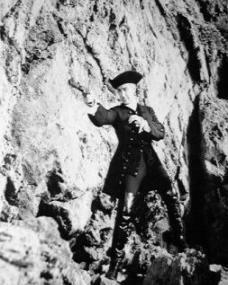 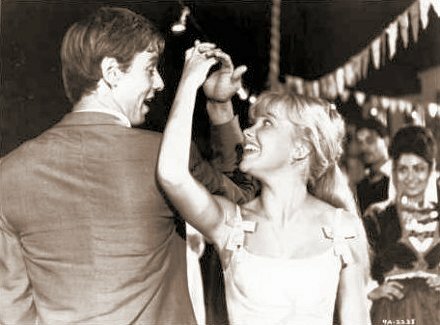 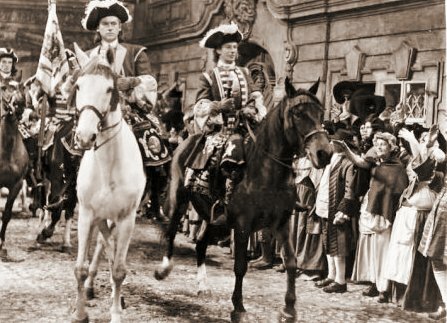 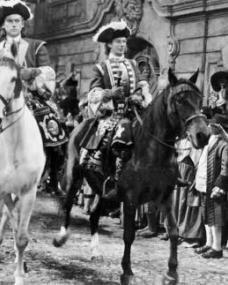 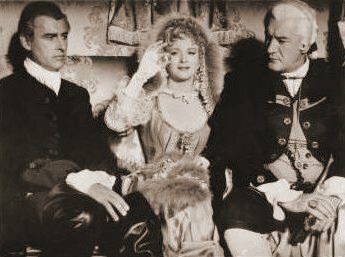 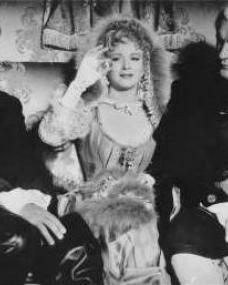 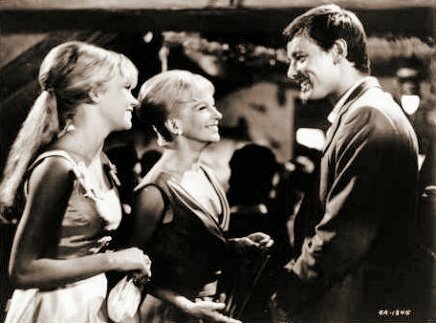 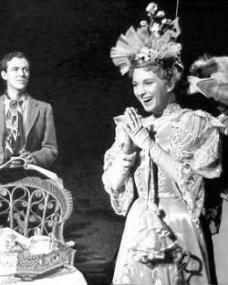 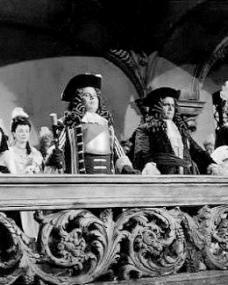 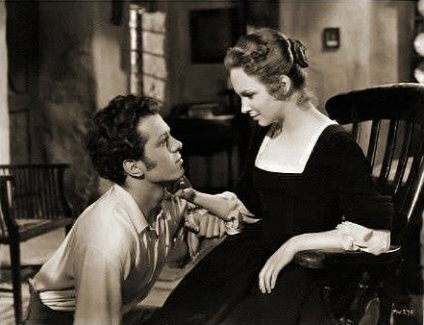 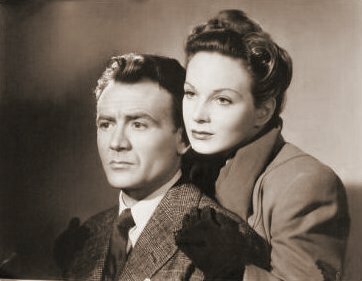 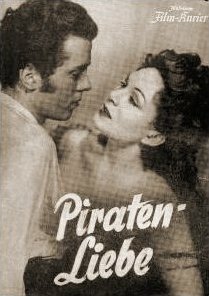 Illustrierte Film Bühne magazine with Natasha Parry and Gérard Philipe in Knave of Hearts. 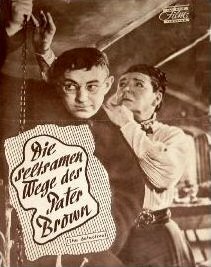 (German). 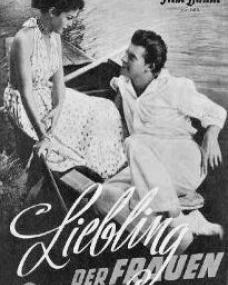 Liebling der Frauen. 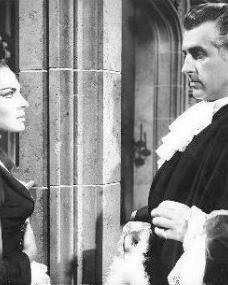 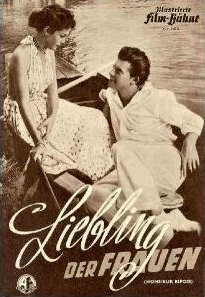 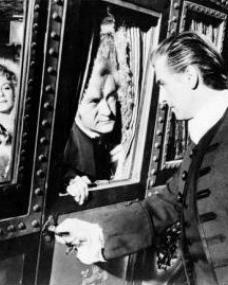 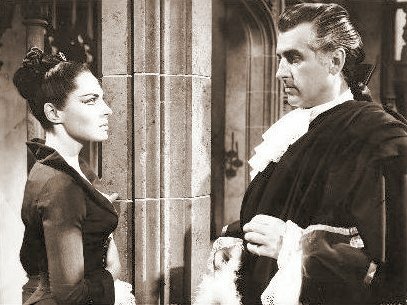 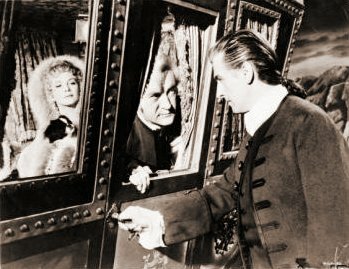 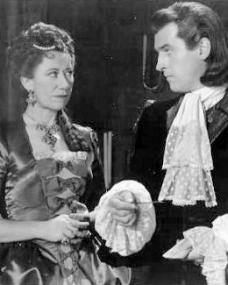 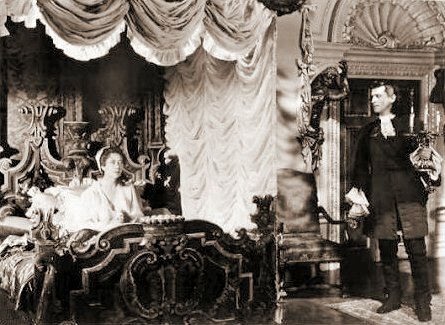 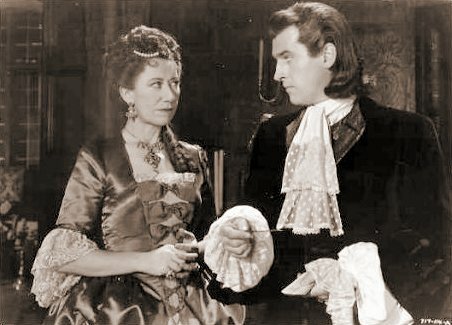 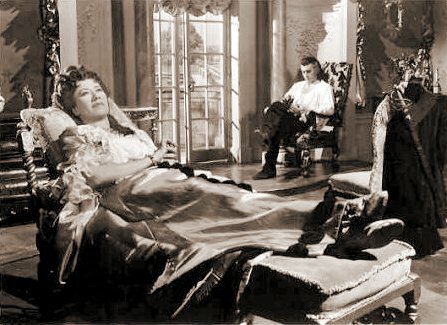 Illustrierte Film Bühne magazine with Stewart Granger and Viveca Lindfors in Moonfleet. 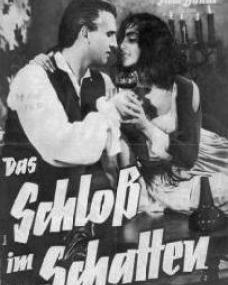 (German). 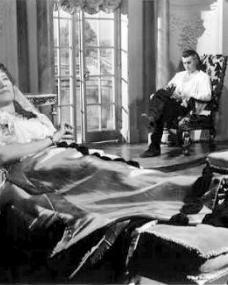 Das Schloss im Schatten. 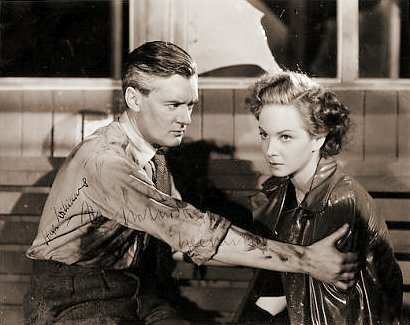 Film Kurier magazine with Richard Attenborough and Jean Kent in The Man Within. 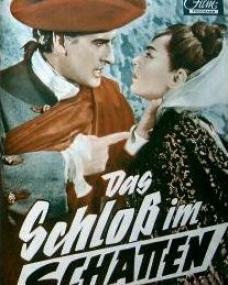 (German). 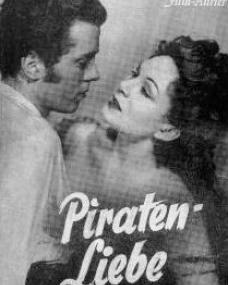 Piraten-liebe. 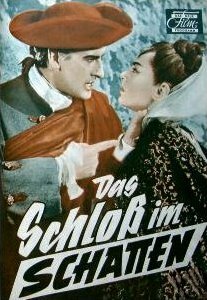 Neues Film Programm magazine with Stewart Granger and Viveca Lindfors in Moonfleet. 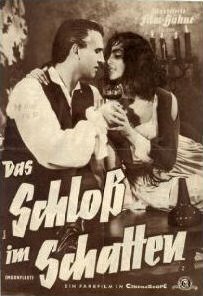 (German). 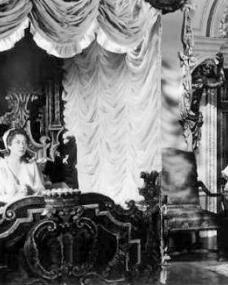 Das Schloss im Schatten. 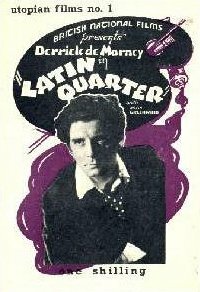 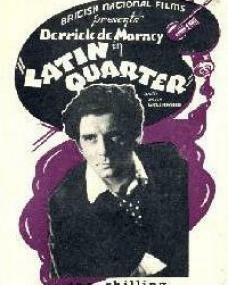 Utopian Films magazine with Derrick de Marney in Latin Quarter. 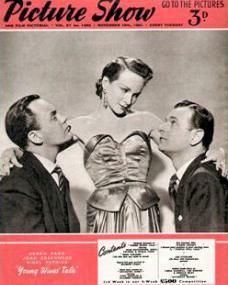 Issue number 1. 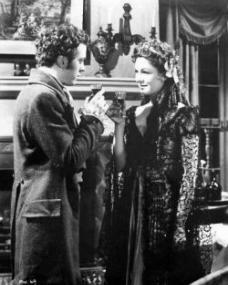 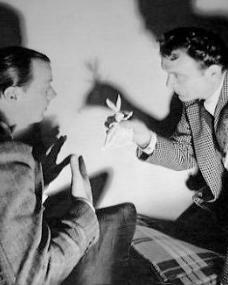 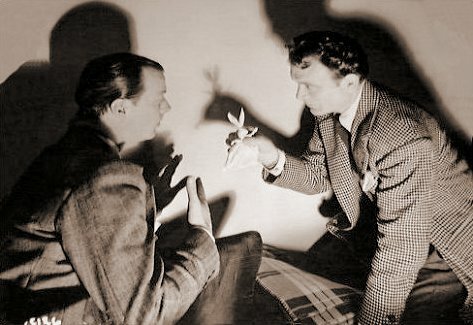 Cinema magazine with Dennis Price in Kind Hearts and Coronets. 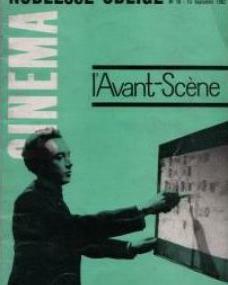 (French). 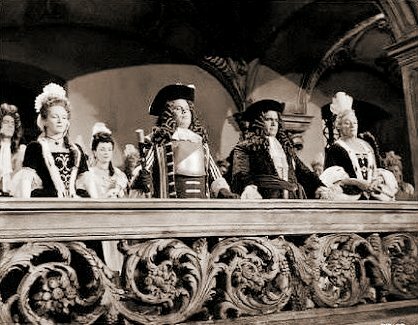 Noblesse Oblige. 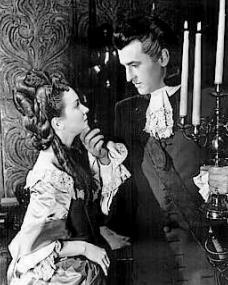 Cine Romance magazine with Stewart Granger and Viveca Lindfors in Moonfleet. Volume 6, issue number 16. 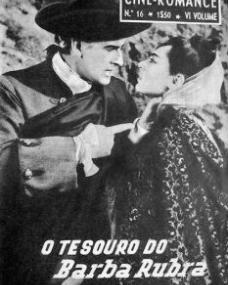 (Portuguese). 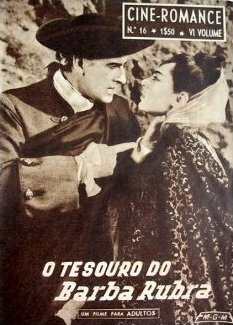 O Tesouro do Barba Rubra. 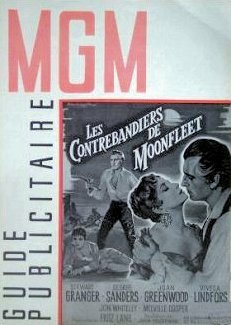 MGM Guide Publicitaire magazine with Stewart Granger and Joan Greenwood in Moonfleet. 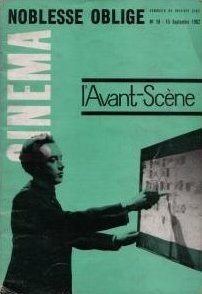 (French). 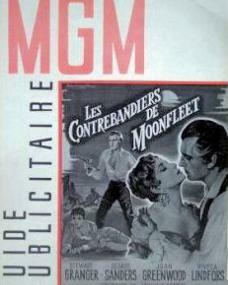 Les Contrebandiers de Moonfleet.